Membrain is a Sales Enablement CRM - the software in which your salespeople and managers want to work, because it helps them achieve their goals. 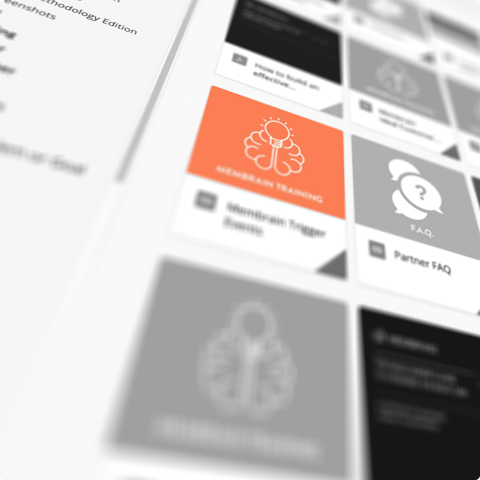 Much more than a central repository of customer information, Membrain guides your salespeople to success with integrated playbooks, productivity tools, sales content management, training materials, goal-tracking, and much more. Membrain includes a CRM database to store information on prospects and customers. Use it standalone, or complement your existing CRM. Infuse powerful sales enablement workflows into your team’s day-to-day activities to discover best practices and drive winning behaviors. Our sales performance and coaching tools take your sales forecasting and analytics to the next level. 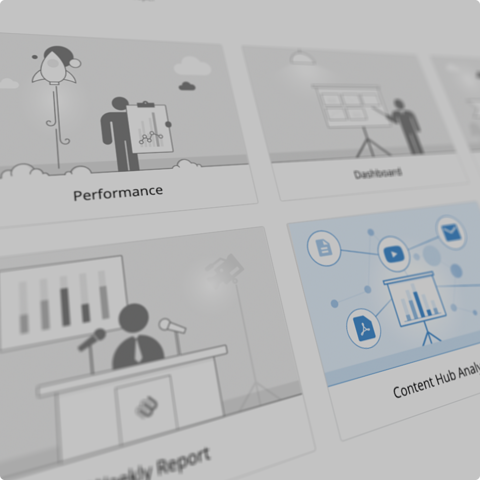 Get a complete visual overview of your team's progress. We have added beautiful productivity & collaboration tools into our core platform, saving you both time and money. Our mobile app tailored for smaller screens. The perfect companion when on the go! With our native add-on modules, you can make Membrain’s core platform even more powerful. All of them completely integrated - removing the need for 3rd party plugins and buggy integrations. These capabilities further help you to "bottle your way of selling". The tools and workflows to formalize how to pursue and qualify the right prospects before they enter your forecasted pipeline. This module provides the additional sophistication needed to make your "way of selling” go beyond that of your competitors. The Content Hub hosts all your sales content, internal as well as external, in one place - within Membrain. Extended Sales Analytics capabilities to extract insights that help your team improve performance, from a beautiful, easy-to-read dashboard. If you're stuck with Salesforce.com, you can still get the power of Membrain using our plugin. 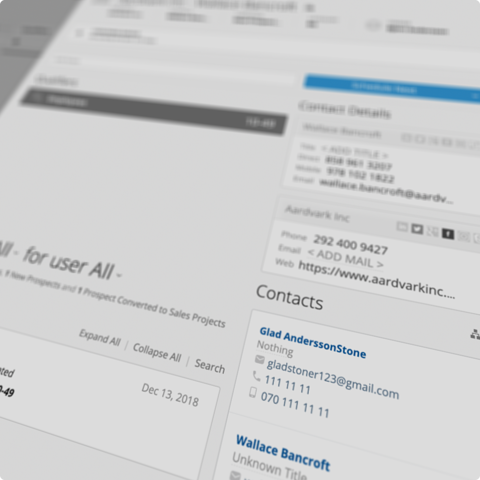 Our platform integrates with leading technologies, including calendars, email, marketing automation, customer success platforms, etc. 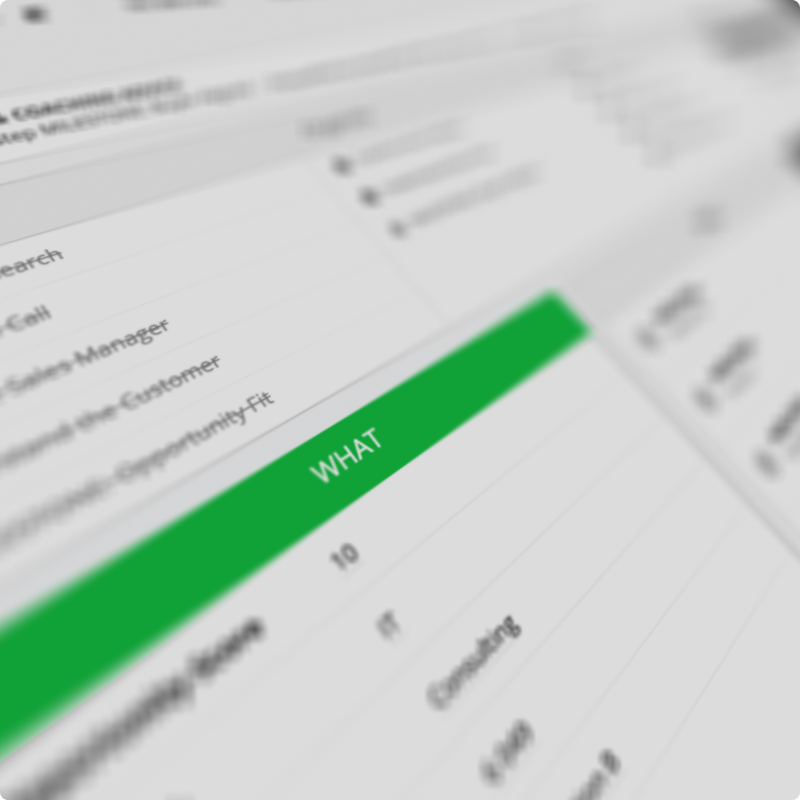 Membrain, out of the box, is the most complete sales enablement CRM on the market. It has all of the right dashboards, analysis, behavior tracking, and process integration. And salespeople actually live in Membrain.